FriendlyElec recently released a pretty exciting hacker board which is super cheap, considering the features of the board and the price it is being sold for. 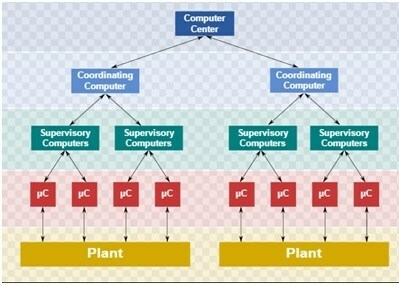 The Single Board Computer (SBC) is based on Rockchip RK3399; a low power, high-performance processor. The board which is called Nano PC – T4 can be regarded as the smallest rock chip based board as it measures 100mm by 64m as compared to other RK3399 SBCs. It is different from other Nano Pi, and Nano PC SBCs produced by FriendlyElec because previous boards run on Samsung of Allwinner System on Chips (SOCs). The board comes with a default 4GB RAM and a whopping 16G eMMC (embedded Multi Media Card). It also works with Android 7.1 which can be exchanged for the full fledged Lubuntu Desktop version of Ubuntu. Nano PC – T4 uses the same system-on-a-chip (SoC) as Samsung’s Chromebook Plus but at a lesser price. Other features are 16 GB storage onboard bundled with a heatsink, radio antennas, a power adapter, and an acrylic case. The RK3399 SoC supplies two Cortex-A72 cores that are clocked at up to 2.0GHz, and an additional four Cortex-A53 cores clocked to 1.5GHz. There’s also a high-end ARM Mali-T864 Graphics Processing Unit (GPU) included into the device. The board comes with an M.2 2280 connector, which allows high-speed PCIe SSDs to be used, the M.2 connector supports PCI Express 2.1, that has been wired for x4, making it possible to get I/O speeds at a very fast speed. On the other end, we have the Firefly-RK3399, which is being sold for $149 with a 2GB RAM or $209 with a 4GB RAM. 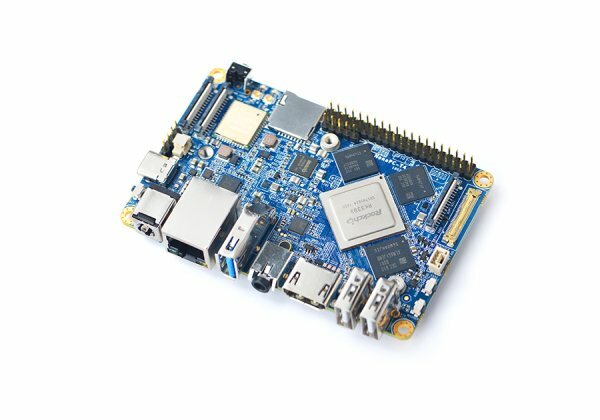 Another board is the Orange Pi which goes for $109 and has a 2GB RAM. Unlike the expensive Orange Pi RK3399, the NanoPC-T4 gives a wider 0 to 80℃ temperature range, ADC interfaces, DDR4 instead of DDR3 RAM, and twice the amount of RAM for the oversight configuration.